Welcome to Garden Delights Herb Farm! At Garden Delights Herb Farm we make a wide variety of herbal products for your home and family. We provide products handcrafted from the herbs grown on our rural Brush Prairie, WA farm. All products are farm-tested and developed in our kitchens, and come straight from our family to yours. These products are simple to use and will fit effortlessly in the everyday lives of people and their pets. Making It Effortless to incorporate Herbs into your life! 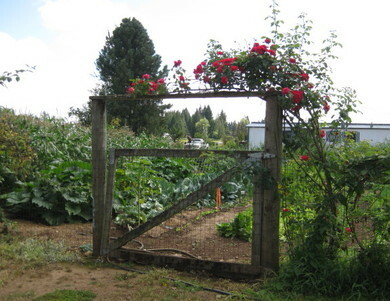 We share fun happenings at the farm along with herbal tips and recipes in our monthly newsletter. If you're interested in receiving our newsletter, sign up below!